Enjoy a private elite transfer service from Toronto downtown and surrounding cities like Mississauga, Brampton, and Vaughan region to Toronto Pearson International Airport (YYZ). Skip the stress and sit back and relax in a private yet affordable luxury sedan. Your transfer service operates 24/7 daily and includes door-to-door service and luggage handling from your professional driver. Our fleet features luxury vehicles carefully selected to provide you with extra comfort and safe travel. World-class vehicles for world-class comfort. Looking for a professional, customer focused driver with over 27 years of experience driving within the greater Toronto area? Look no further! Travel in a private luxury Car from downtown Toronto and surrounding areas to Toronto Pearson International Airport. 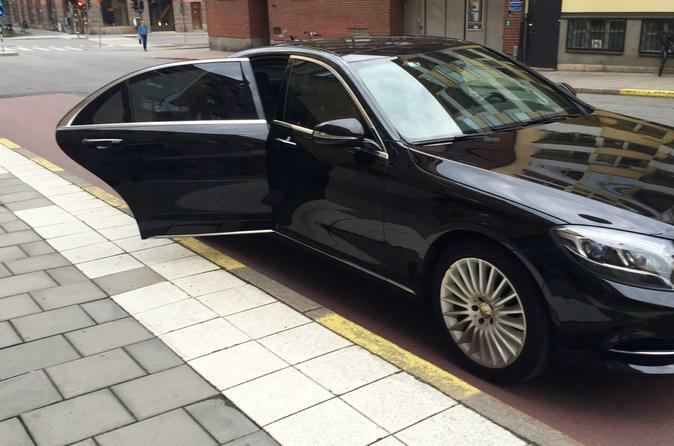 Simplify the whole process by scheduling a private vehicle with a professional chauffeur. It’s that simple. And with the choice of a 3-person luxury sedan, it’s easy to include friends and family. Our professional chauffeurs will make sure every client gets to their destination on time, regardless of the complexity, without worry--and no excuses. Our passion for delivering the best service to you is what sets us apart. Your driver will ensure you a safe and pleasant ride with friendly and punctual service. He/she will assist you with your belongings and provide a comfortable ride to Toronto Pearson International Airport . Up to 5 medium size suitcases and 5 carry on bags are allowed. You will be offered complimentary bottled, water, WiFi to make your trip as comfortable as possible.